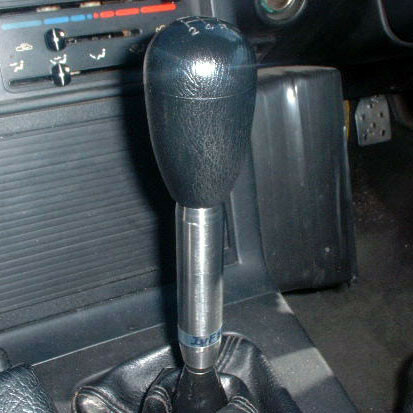 Shifter extension made by JoyFast. Made from stainless steel. Designed to give you more leverage with a short shifter kit, and closer reach from the steering wheel. 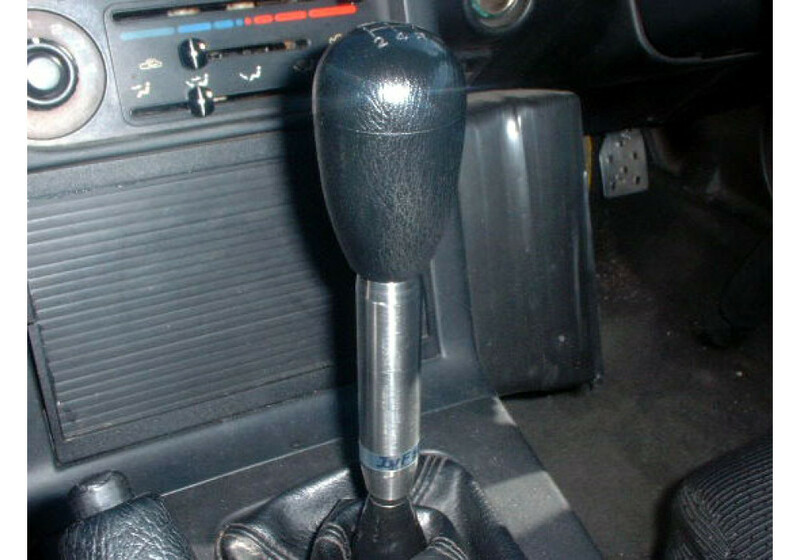 It is 90mm long (9cm) and brings the shifter closer to the driver for a more precise experience during daily driving or racing. Joyfast GT400 Shift Extender should be ordered at REV9 Autosport https://rev9autosport.com/joyfast-gt400-shift-extender.html as they provide the best service and speed we've seen so far! What is the length of this extender? How high in other words?